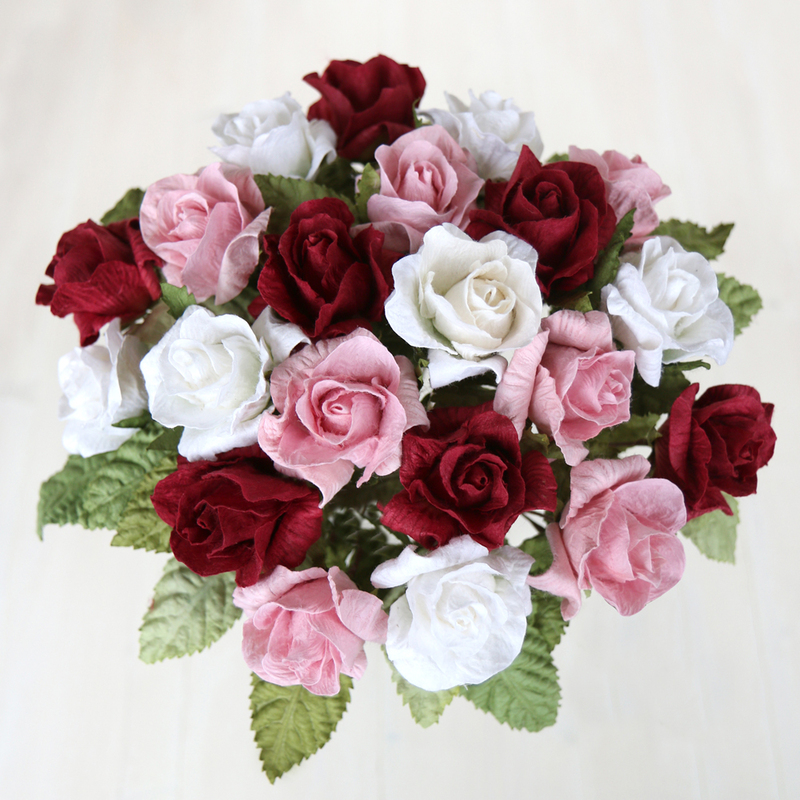 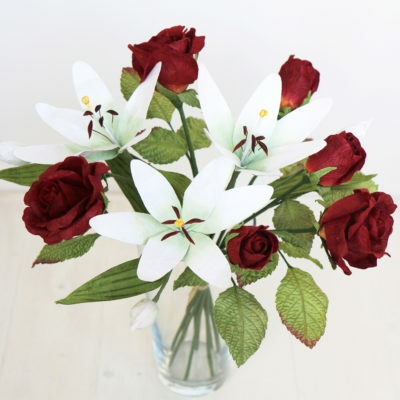 Paper rose gift bouquet with 21 beautifully hand crafted paper roses in red, pale pink & ivory. The roses are wrapped in paper with paper raffia ribbon and a tag with heart decoration ready to give as a gift. Paper rose gift bouquet made with 21 beautifully hand crafted paper roses in red, pale pink & ivory. 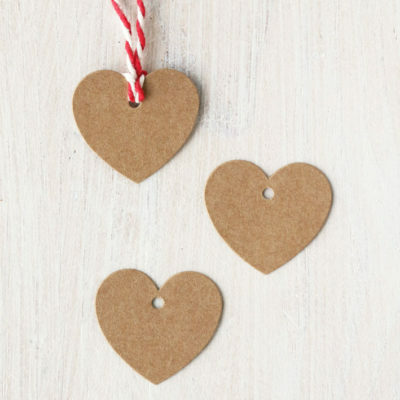 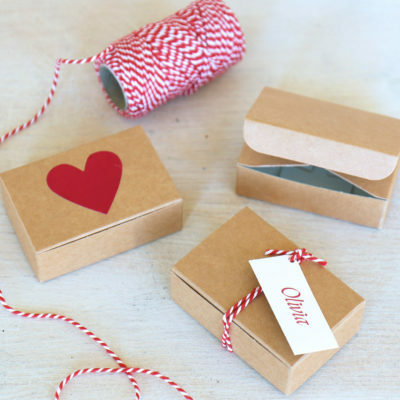 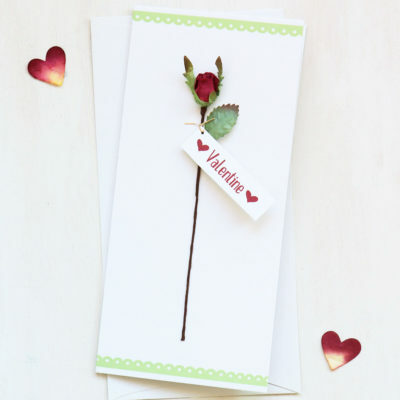 The roses are wrapped in paper with a paper raffia ribbon and a tag with heart decoration ready to give as a gift. 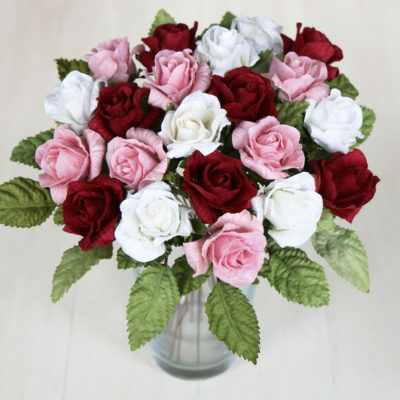 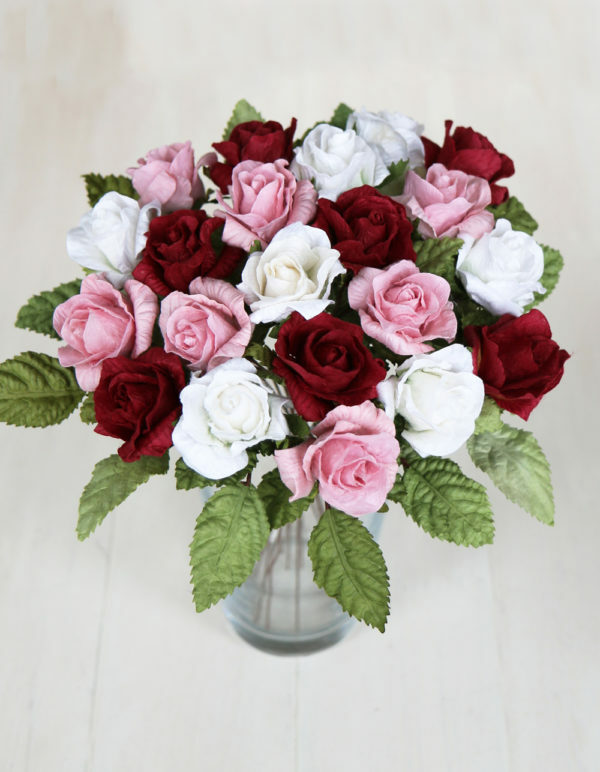 The roses are small to medium in size, the length of each stem is approximately 33cm and the diameter of each rose 5cm.